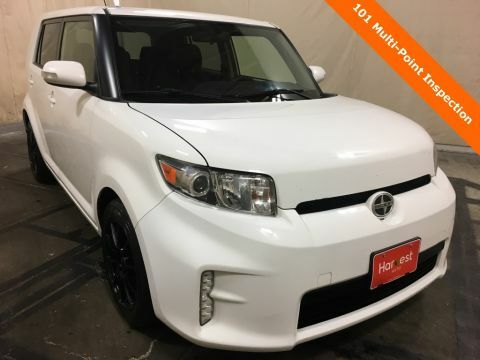 **CLEAN CARFAX HISTORY**, LOCAL TRADE IN! 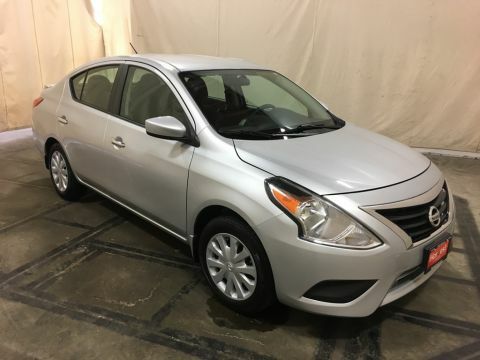 !, CHEAP CAR!, 38 MPG HWY!, MP3 AUDIO!, 15" FACTORY ALLOY WHEELS!, PERFECT FOR A FIRST TIME BUYER!, A USED CAR YOU CAN DEPEND ON!, COME SEE IT TODAY!. 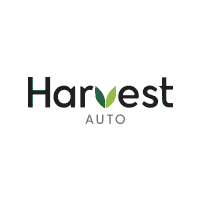 Harvest Auto is pumped up to offer this great 2014 Hyundai Elantra. SE Radiant Silver Odometer is 6162 miles below market average! 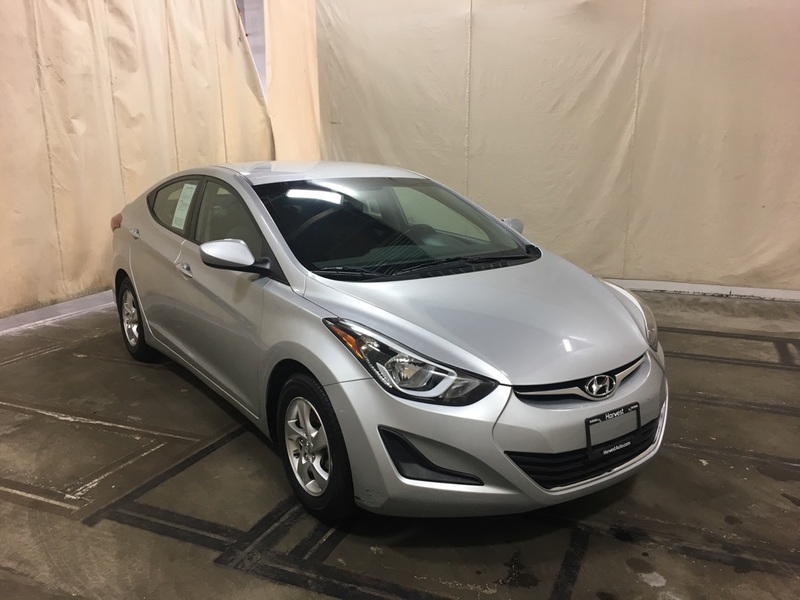 PERFECT FOR A FIRST TIME BUYER!